News Summer 2015 Toilet Photos! Summer 2015 has brought about lots of toilet photos! 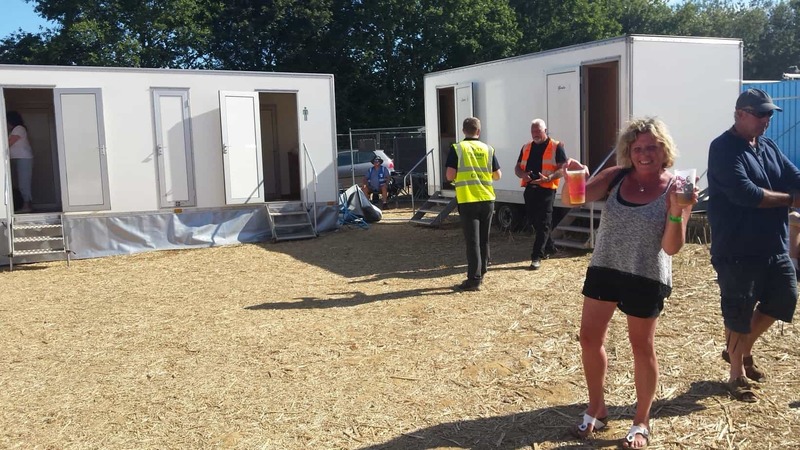 We are all very proud of the products we supply and it’s great to know our members of staff are out and about at the local festivals using the loos! As you can see below… of Philippa at one festival! We get excellent feedback and love people sending us in photos of us at their events! There is a huge variety of trailers including themed ones. Have you got a favourite? If you get a chance to take a picture of our loos at events, send them across to us and we will enter them in the toilet photos of the month! One of Philippa’s Event Toilet Photos!